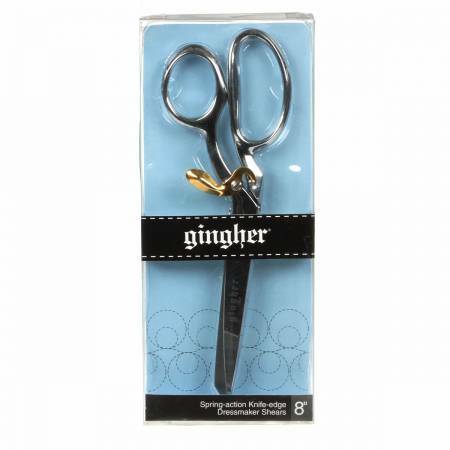 These shears have a gentle spring action that opens aftereach cut reducing effort. Bent handles create a comfortableworking position. Safety latch provides protection and keeps shears closed when not in use. Durable double plated chrome over nickel finish.